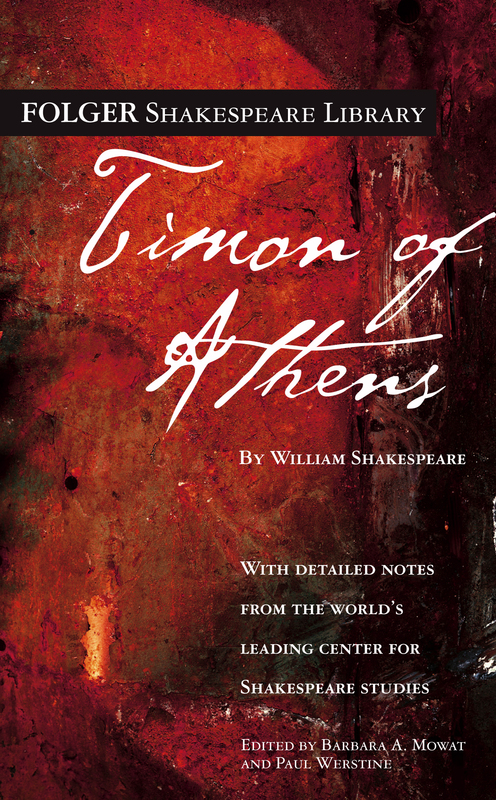 The real Timon of Athens lived there in the fifth century BCE, making him a contemporary of Socrates and Pericles. Shakespeare presents Timon as a figure who suffers such profound disillusionment that he becomes a misanthrope, or man-hater. This makes him a more interesting character than the caricature he had become to Shakespeare’s contemporaries, for whom “Timonist” was a slang term for an unsociable man. Shakespeare’s play includes the wealthy, magnificent, and extravagantly generous figure of Timon before his transformation. Timon expects that, having received as gifts all that he owned, his friends will be equally generous to him. Once his creditors clamor for repayment, Timon finds that his idealization of friendship is an illusion. He repudiates his friends, abandons Athens, and retreats to the woods. Yet his misanthropy arises from the destruction of an admirable illusion, from which his subsequent hatred can never be entirely disentangled.